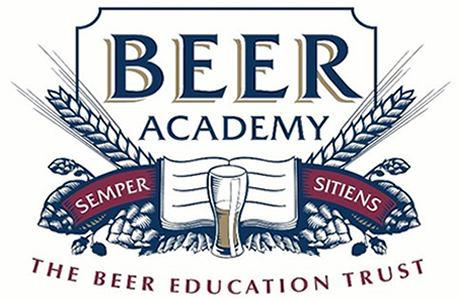 The Beer Academy has made its annual award of “Honorary Beer Academy Sommelier” to recognise two people who have made an exceptional contribution to promoting the public understanding of beer. This year’s recipients are Mark Dorber and Anders Kissmeyer. “Mark was a business analyst who left a job in the City of London to pursue his love of beer as landlord of the White Horse on Parsons Green in London. Here he pioneered innovative standards of cellarmanship and took particular pride in training a new generation of beer connoisseurs who can be found managing their own pubs and microbreweries all across the world.